Ole Scheeren ’s latest building inaugurated at the end of last year in Beijing, and this week it got published all over the internet . 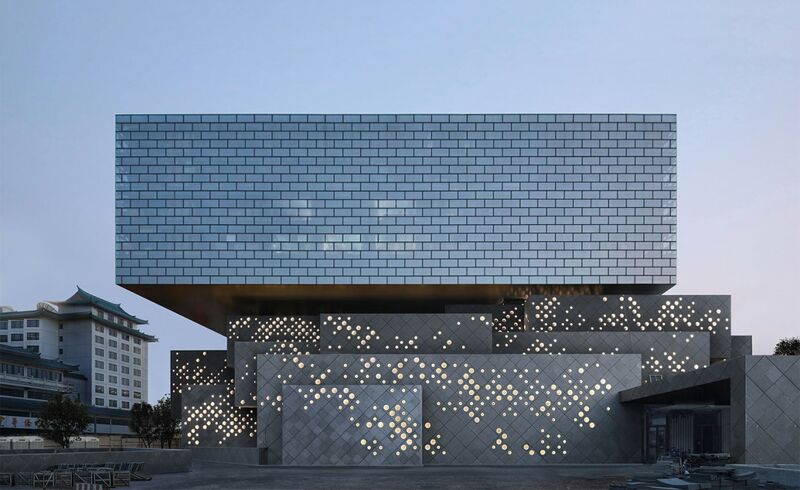 The Guardian Art Center is a new museum and auction house placed a stone's throw from the Forbidden City, in the center of the city. The building looks great in the photos, and it is an exciting program in a very central area of Beijing. I love the different facade types and how it fits within the context of the old building. Congratulations to the team, some of which are my good friends here in Beijing! This was the find of the week: The Pudding’s Music Map . They mapped last month’s #1 songs in over 3000 places around the world. It is an interactive map which you can zoom in and out, click and listen, and just marvel at how countries share borders and musical tastes. I was mesmerized to see how Ed Sheeran was all over Europe: Germany, Poland, England, Italy. However, Spain and France are entirely into their own thing. Or how some places are still stuck with _Despacito* or Gangnam Style. Or how the styles change so much between continents, but not so much between countries. I guess this would all be a bit obvious when you relate to cultural differences. But I am a sucker for mapping, and this one is so much fun. We only hear horror stories about the United States’ Transport Security Administration, the TSA. Pat-downs gone wrong and full body scans controversies aside, I was delighted to find TSA’s Instagram account . They post light-hearted stories mixed with tips, Q&As, and lots of canine cuteness . It is crazy to see what people try to get through in their cabin luggage , and make me glad they are there to catch it all! 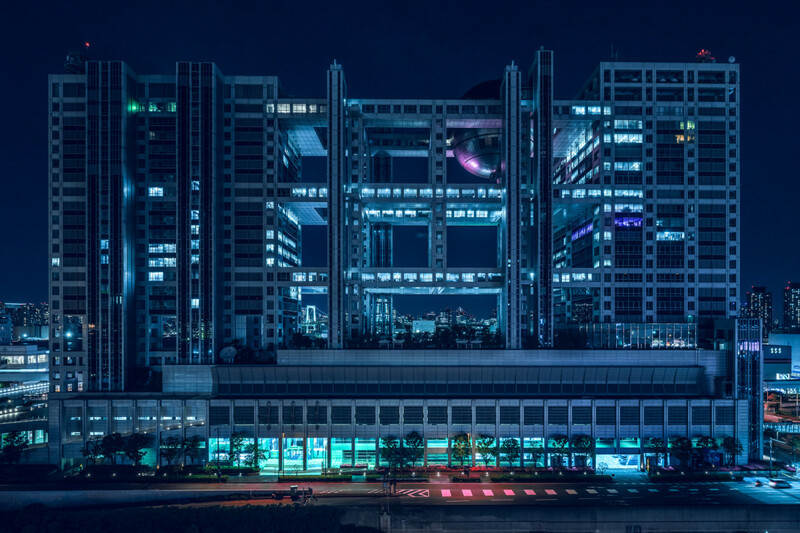 Tokyo came in again on my radar this week through **Tom Bachford’s series _Nihon Noir*** . Nighttime photos of the city, but instead of the bustling, lively metropolis, we can see eerie empty streets. We see life in the streets and buildings, but no one to account for it. It is as if all humans suddenly disappeared and the city just went on on its own. Fantastic.